Lower your heating bills (since poorly-fitted doors are a major source of heat leakage in buildings). 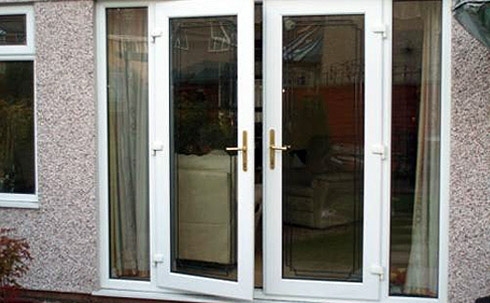 Our team of experts will happily advise you on the ideal doors for your home or commercial building. They will also remove your old doors and replace them with new high-quality doors. We’re FENSA Registered and a Trustmark-approved contractor so you can rest assured that you’ll be dealing with an experienced, professional team. To find out more about our range of doors and our installation service, please call us now on 01223 211572 or contact us here.